Chuma Obum is a self-motivated Entrepreneur, Content Creator, and Educator who is deeply passionate about touching and transforming lives through the power of well-chosen words, whether written or spoken. 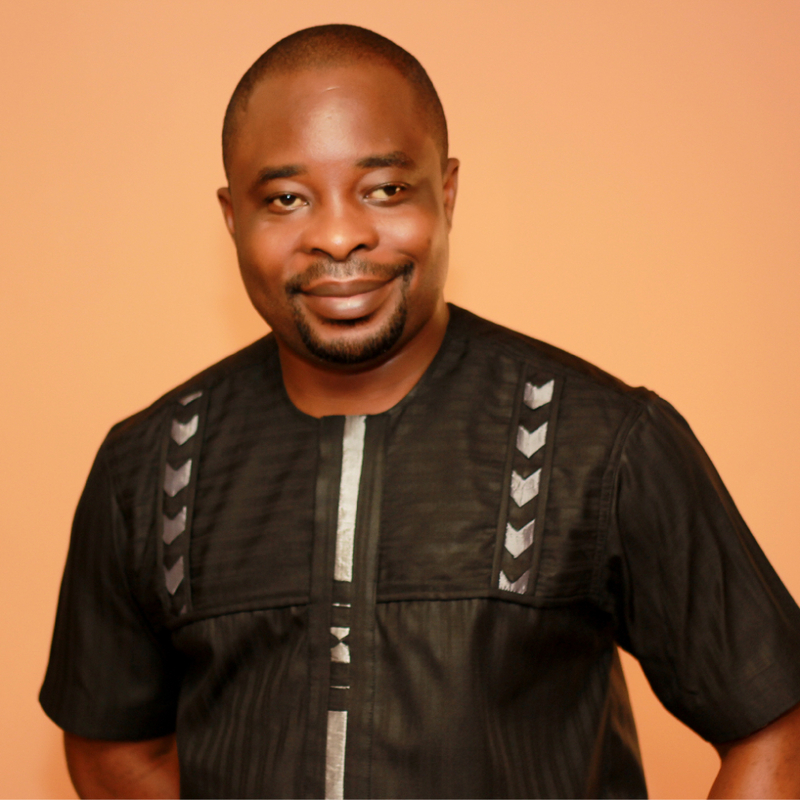 To this end, he founded TrueWords.com.ng – a unique and remarkable online platform that provides motivational solutions for upwardly mobile people via inspirational books, quotes, MP3 downloads, videos, framed picture quotes, caller ring back tunes, articles, and blog posts. Interestingly, through hard work and sheer determination, Chuma has painstakingly taken his passion for writing from the humble beginnings of just scribbling down few thought-provoking words for his own personal consumption and self-motivation, to becoming a published author and content creator whose inspirational works are being significantly consumed all over the world. In addition to this book, Chuma is also the author of Healing Words for the Soul (poetic and practical insights that will uplift you instantly and motivate you to live wisely), and the creator and executive producer of Inspirational Tunes for the Soul (lyrical expressions & positive confessions that will lend wings to your spirit). Hailed as a sage of simple truths by some people, and also fondly called the don of wise words by many others; Chuma’s uncommon wisdom is a common virtue for him, because, at the core of his being, there is a strong spiritual quality that is motivated by the principles and values of morality for the greater good of humanity in order to glorify and honor the Almighty Author of Creativity.